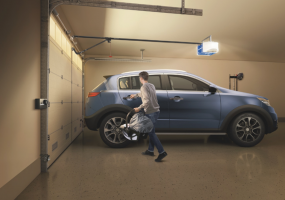 Chamberlain improves the security of your home by adding locking feature to its smart myQ garage door opener. Bosma HD night vision security camera improves clarity and sharpness of events captured at night. 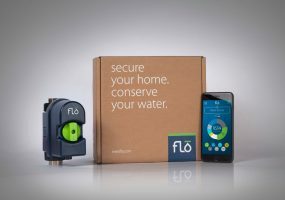 A Smart Home That Pays You Back for Water Problems? Device monitors your smart home for flooding and freezing; part of a program that reimburses homeowners for their insurance deductibles. 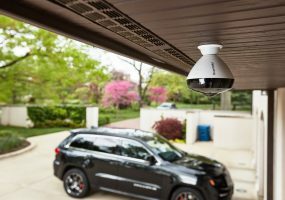 Guardzilla expands security camera offering with outdoor model that delivers high-def panoramic view. 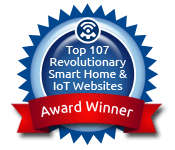 Should Smart Home Devices Talk to Your Insurance Company? 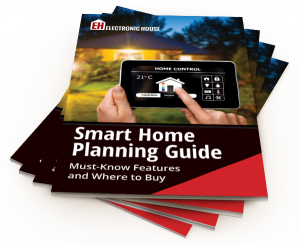 The majority of homeowners like the idea, here are some smart home devices that can do the job. 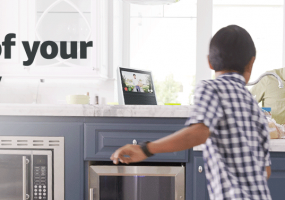 The newest feature enabled by Amazon Alexa is unlocking the door via voice command. 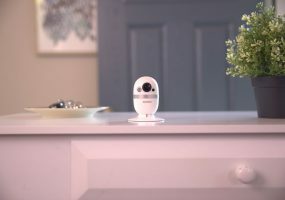 With five different service tiers, new home security offerings from Amazon run from $240 to $840. 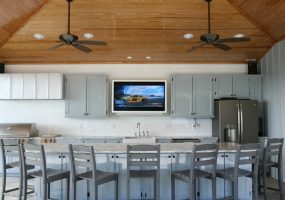 Security, shading, and sublime outdoor A/V top the list of features to add to your smart home this summer.